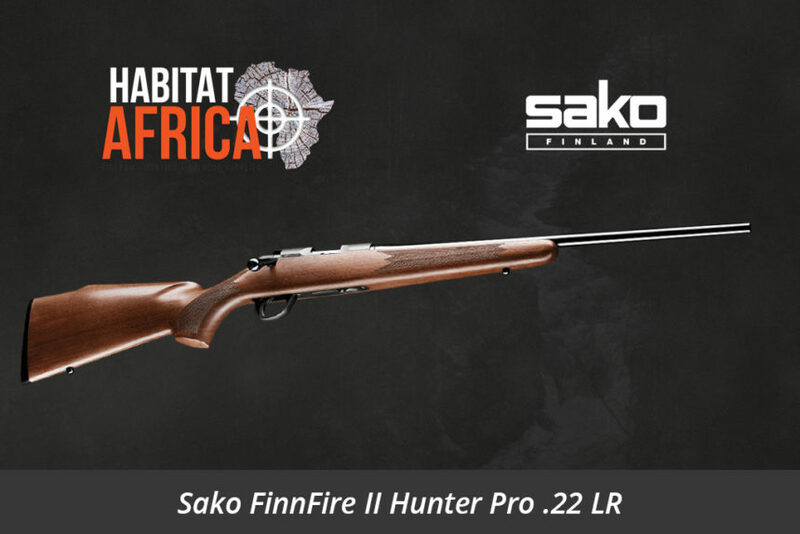 The new Sako FinnFire II Hunter Pro 22 Long Rifle retains the classic design and beauty of the former Sako FinnFire hunting rifle, and is even more accurate than before. Sako’s legendary out-of-the-box-accuracy really does come into its own in this premium grade rimfire rifle. 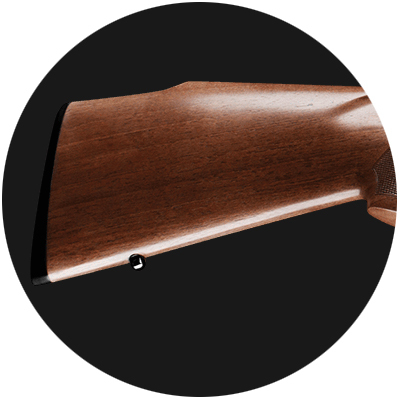 The new FinnFire II features an oiled stock, single stage trigger, detachable magazine and a full metallic bolt handle just like the original Sako FinnFire rifles. 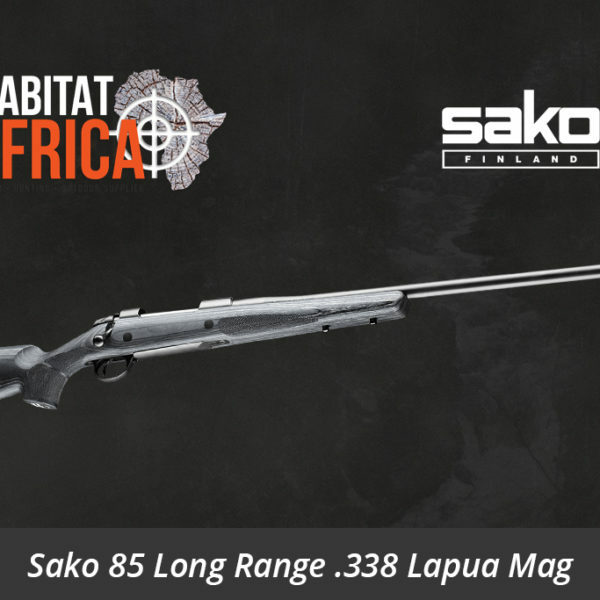 Keep the spirit alive with the new Sako FinnFire II hunting rifle. 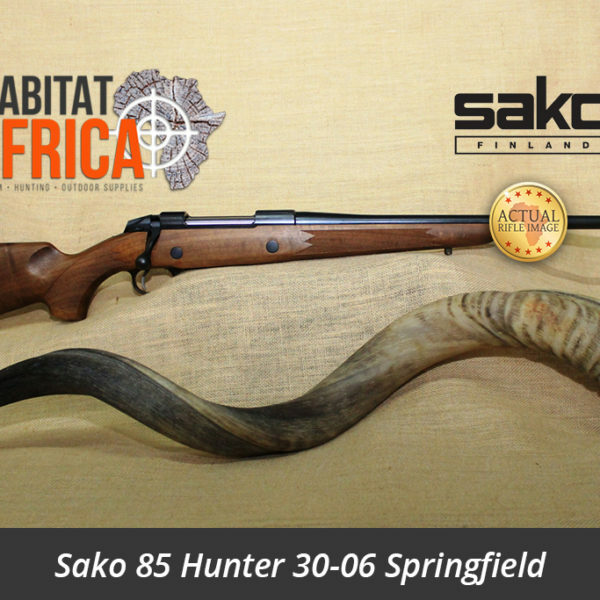 Sako really takes pride in their past, the new Sako FinnFire II Hunter Pro 22 LR celebrates the old classic FinnFire rimfire rifle. 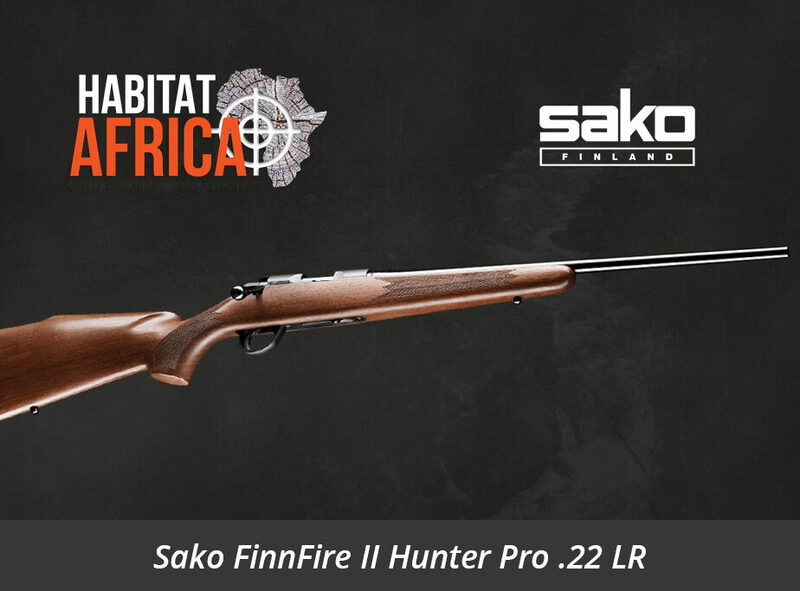 The Finnfire II brings a kind of retro spirit into Sako’s rimfire selection and features some of the classic design elements of the older FinnFire models. 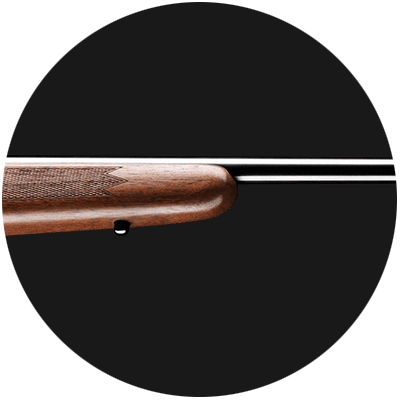 The Sako FinnFire II Stock is a Sako 75 style stock made from selected walnut which has been oiled to sheer perfection and perfectly fitted to the action with straight feeding magazines for 5 or 10 shots. 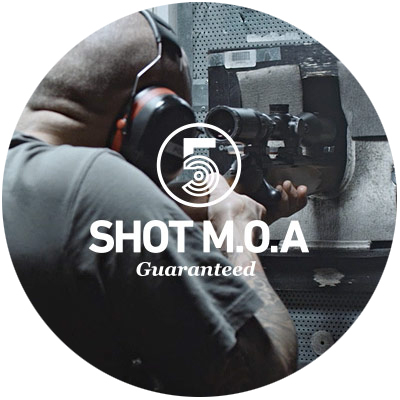 Maximising accuracy is its match grade cold hammer-forged barrel which is completely free-floating. The bolt has 2 locking lugs and the opening angle is only 50 degrees. Trigger pull is adjustable from 1 to 2kg. 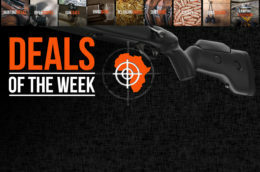 The steel bolt is smooth from the outset, locking is swift, and with the safety blocking the bolt as well as the trigger, it is a very safe rifle to use. You will also find the trigger beautifully crisp. 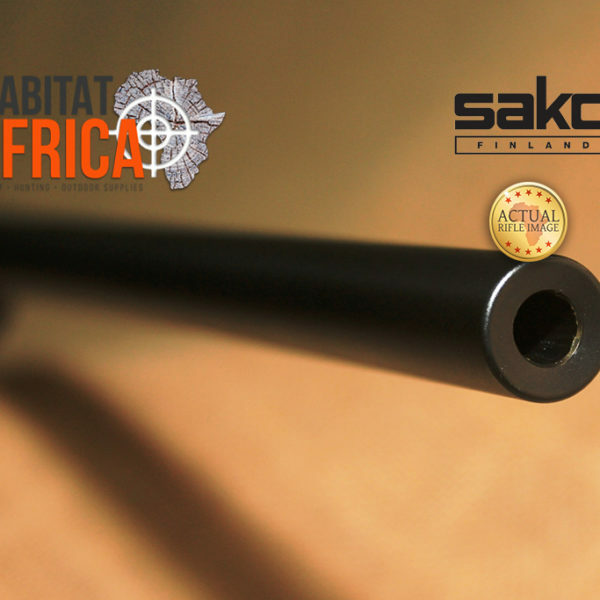 Sako visually inspect every single barrel to guarantee a flawless rifle that lives up to the highest standards. 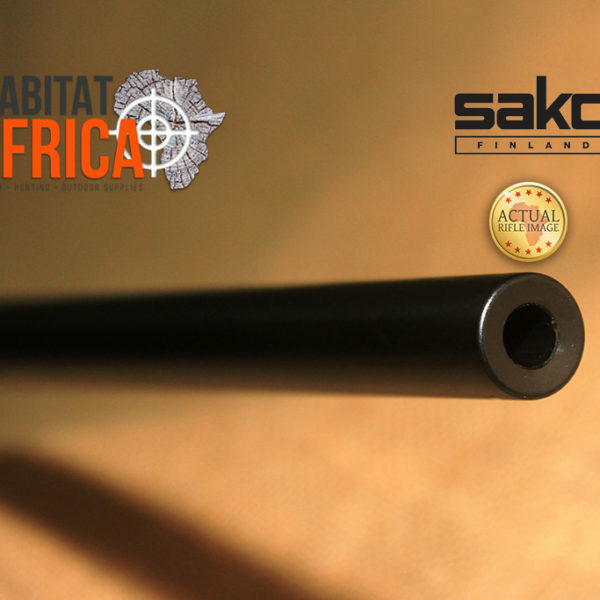 Every Sako rifle will go through accuracy testing to prove the rifle can perform under 1 M.O.A. accuracy. 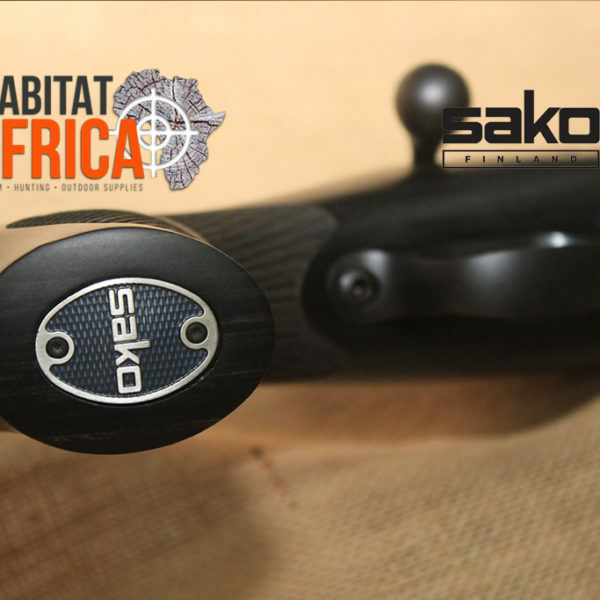 Sako combines the latest high-tech machinery with proven rifle manufacturing methods and tools. 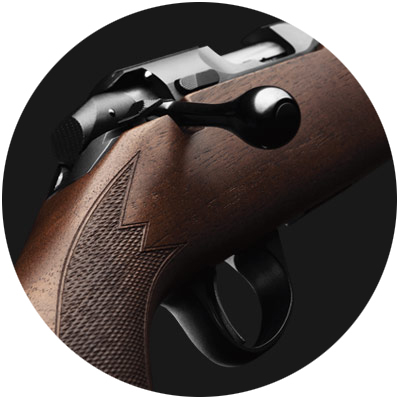 Sako was founded in the early 1920s and has come a long way from its early hand manufacture to today’s computer aided R&D and CNC manufacturing. 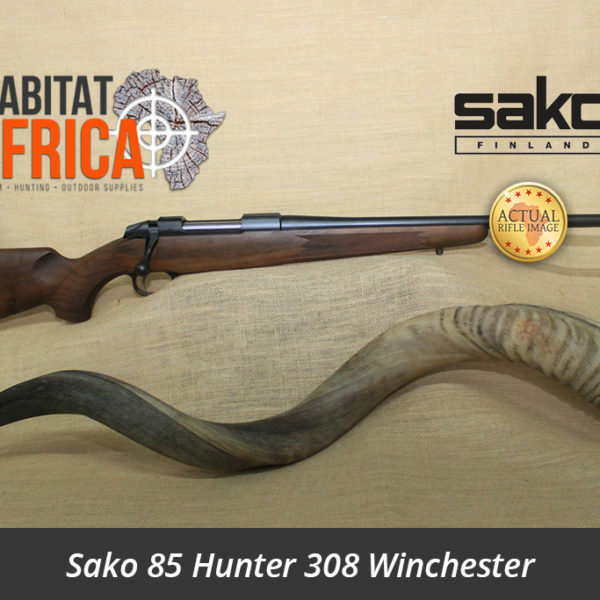 Nevertheless, Sako have not forgotten the value of traditional gunsmith craftsmanship, which is why they still carry out certain critical steps themselves. 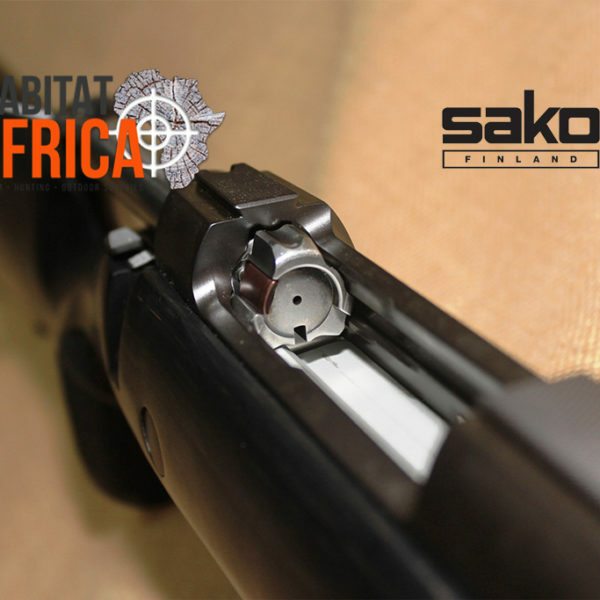 At the turn of the millennium, Sako become a member of the Beretta Group, which gave them access to new and advanced production methods enabling them to continuously refine their product development. 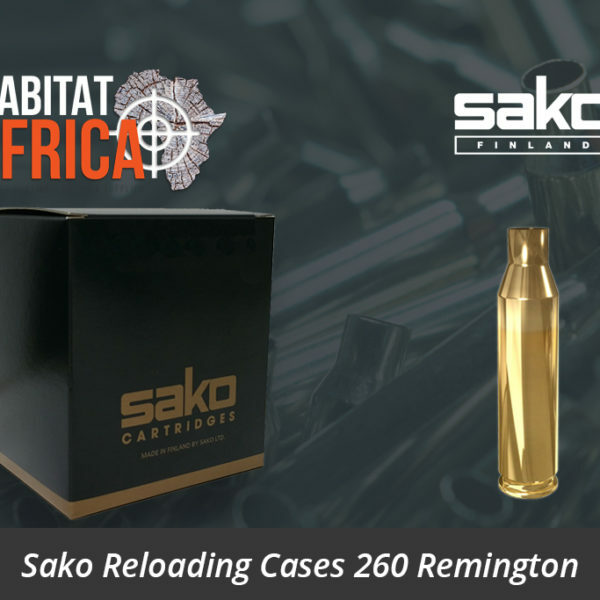 In addition to rifles, Sako produces centerfire cartridges and they make more than 100 different loads in 35 popular calibers for different targets and hunting purposes. 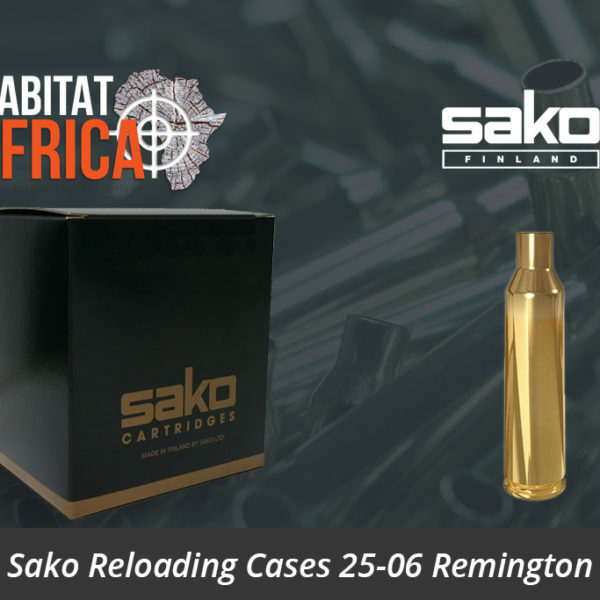 Making both rifles and cartridges is a matter of pride for Sako.